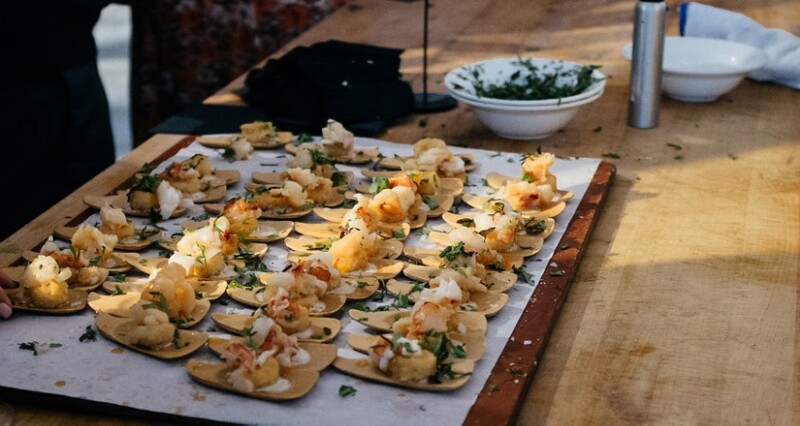 The premier Pebble Beach Food & Wine Festival is a foolproof composite of the best epicurean experience you can get in the U.S.: top-notch culinary talent, the most picturesque coastline, and unparalleled hospitality thanks to Lexus as the title sponsor. 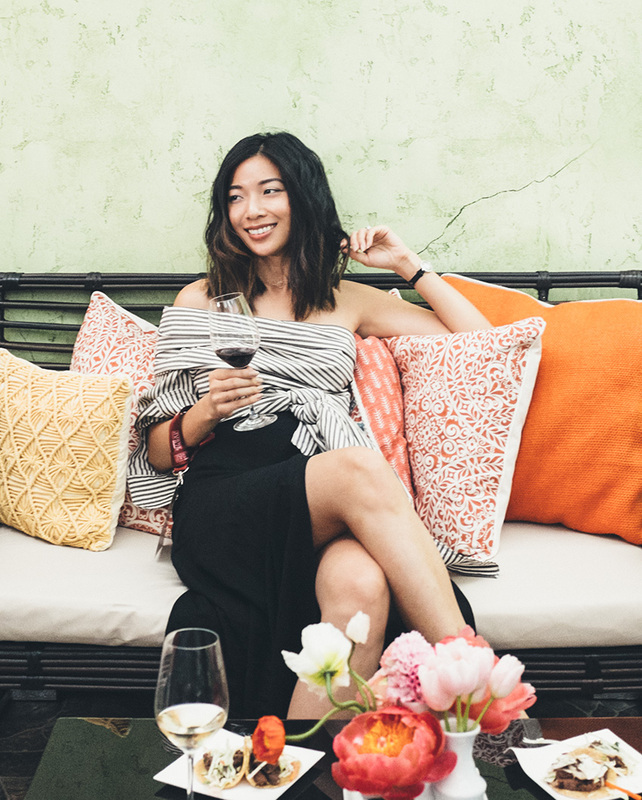 Hundreds of esteemed wineries and celebrity chefs come together for this four-day event celebrating the one thing that can create a family out of strangers: the soul of cuisine. 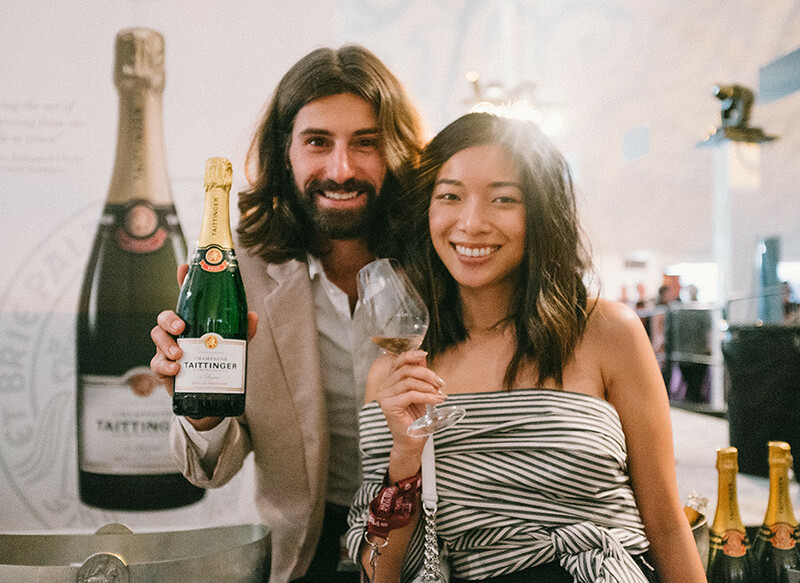 The Lexus Grand Tasting event was a spectacular culinary display amongst the who's who of renowned chefs from around the world, including an endless pour of high end wines and bubbly (shoutout to my friend Jordane, ambassador of Champagne Taittinger!). 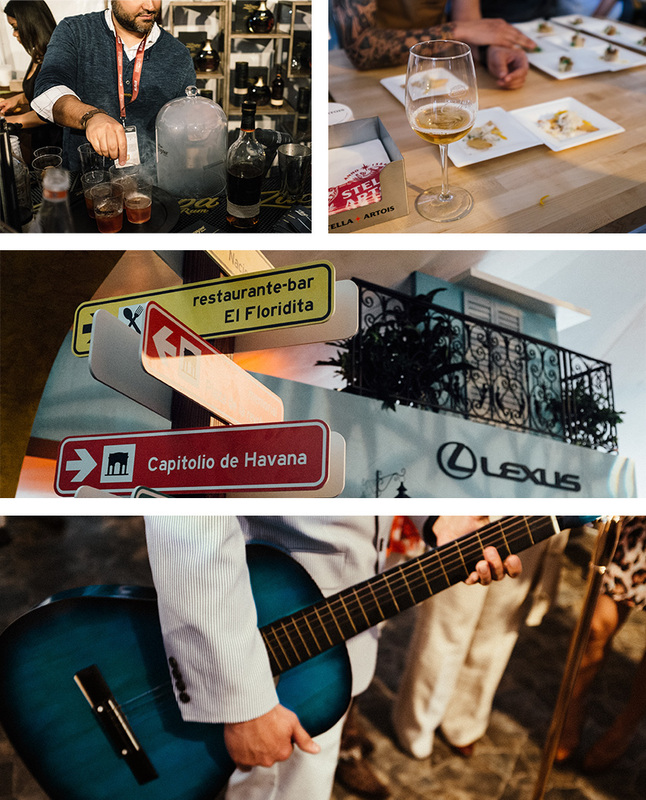 Lexus carved out a vibrant imagination of Old Havana in the tent and doled out chocolate cigars, delicious carnitas tacos, and soulful Cuban sounds. Ever more inspiration to find my way to Cuba! The special Lexus Chef's Table Lunch with Jon Shook & Vinny Dotolo (of Los Angeles' Jon & Vinnys, Animal) was a one-of-a-kind experience that put us right in front of the famed duo's live craft in the kitchen. The extra long dining tables created friendships that stretched from Silicon Valley to San Diego - because, how can you not bond over rosé and Jon & Vinny's tiramisu? But take a break from the tent and step outside into the magnificent landscape of Pebble Beach's 17-mile drive. Any excuse for me to come to Central Coast of California is warranted by the awe-inspiring vistas that lie at my feet. Nature offers soft blue hues of the Pacific Ocean, a forest of curious Cypress trees, and dramatic shores of coves and cliffs. 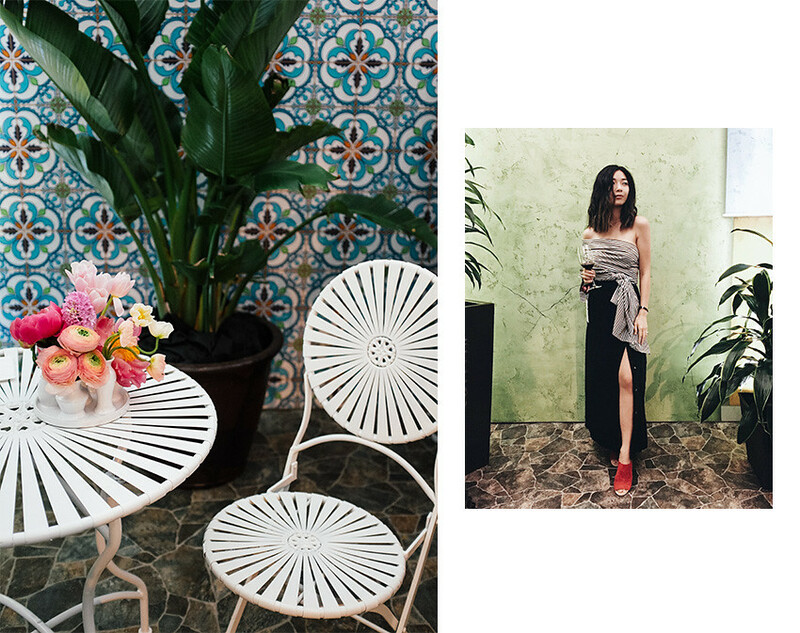 It was such a treat to explore the culinary scene and the romance of California within the same venue. 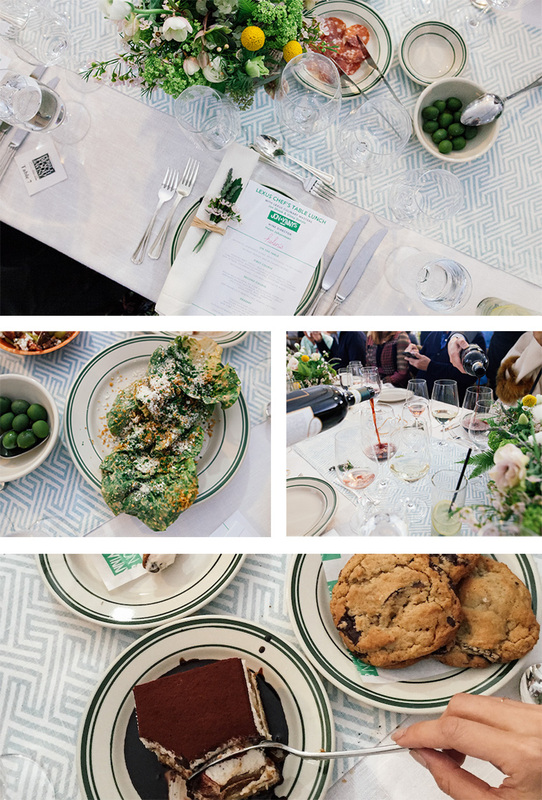 This is just the very first of my foodie adventures in partnership with Lexus! I'm so excited to partner with them, because I've been a loyal Lexus driver my whole driving lifetime (my original baby is my Lexus RX, woo! ), and Lexus continues to innovate year-after-year. 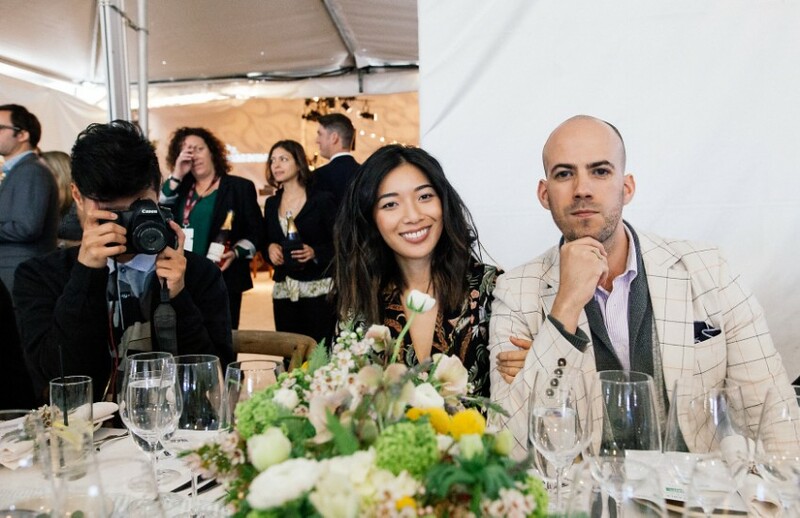 I'll be taking the new Lexus CT200H on a culinary journey through the savory 'hoods of my home, Los Angeles and I'm in great company with my good friends Tommy and Ann. Follow the adventure on LexusAdventure.com and on my Instagram! It look like very tasty. I would like to try it. Thank you for sharing here.